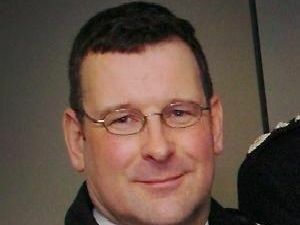 A Hartlepool councillor has resigned from the Labour Party just days after he was suspended over allegations of delivering leaflets for another party's candidate. 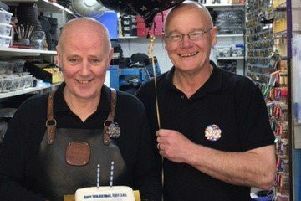 A Hartlepool business is celebrating 30 years of ‘first class’ service. 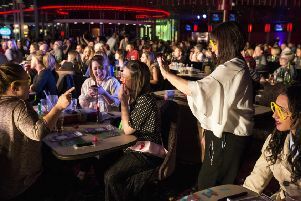 Fans of 90s music can let their hair down and party with some of the biggest names of the era at Hartlepool’s Mecca bingo club – and you could join them for free. 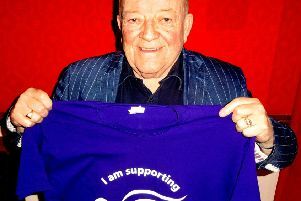 Popular North East actor Tim Healy is supporting a sponsored walk in aid of Hartlepool’s Alice House Hospice. 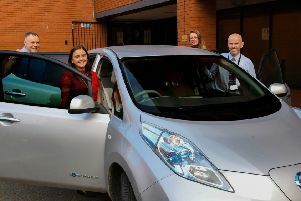 Workers from across the Tees Valley have signed up to a travel challenge. 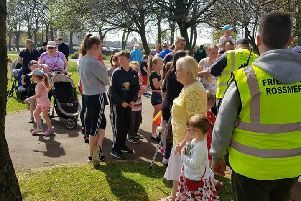 More than 300 children hunted for eggs in a fun event in Hartlepool’s Rossmere Park. 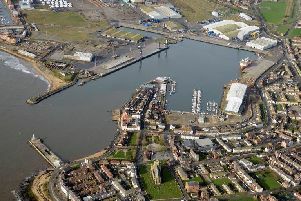 Port bosses are aiming to dig in to boost offshore wind industry projects. 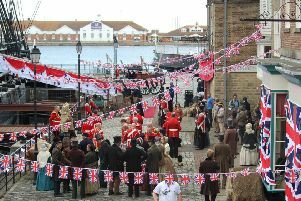 Museum bosses are hoping for a boost after Hartlepool was once again seen in the regal ITV drama Victoria. What a day that was! 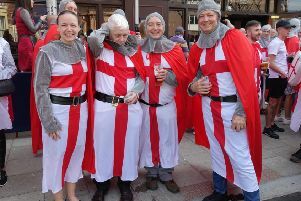 More than 1,100 Hartlepool United supporters made the trip to Barrow on Bank Holiday Monday with many joining in this year’s fancy dress as medieval knights. 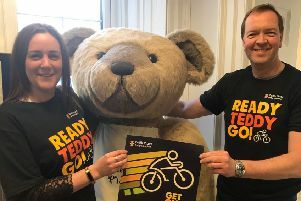 Charitable staff at a leading chemist chain are preparing to get on their bikes as part of a huge fundraising drive to raise £20,000 for sick children this week. 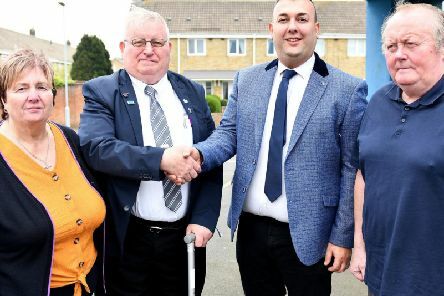 It is the end of an era for a community of Hartlepool cabin owners as they leave their home of the last 20 years. 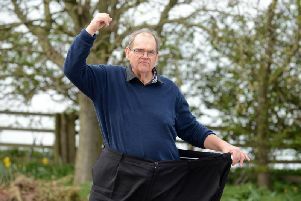 Hartlepool farmer Keith Brown is almost half the man he used to be – after shedding an incredible 12 stones in weight. 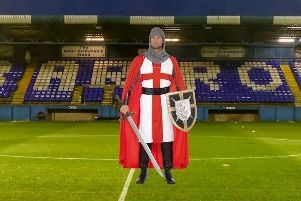 Hundreds of Hartlepool United fans are taking part in today's annual fancy dress tradition dressed as medieval knights. 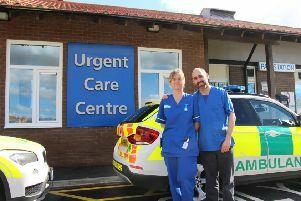 Hartlepool’s hospital trust has been named the best in the country for its A&E performance. 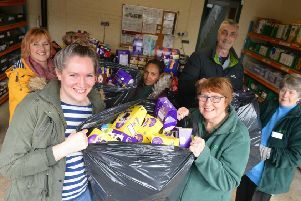 Hundreds of disadvantaged Hartlepool youngsters will have a happy Easter thanks to egg-streme generosity of people. 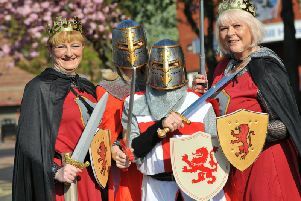 Hartlepool United fans joining in this year’s fancy dress tradition by dressing as medieval knights will be asked to check their swords at Monday’s game. 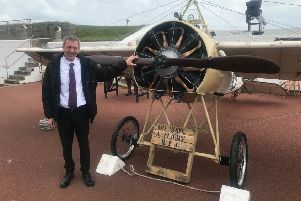 Hartlepool MP Mike Hill will put his best foot forward to help the Heugh Battery Museum raise vital funds. 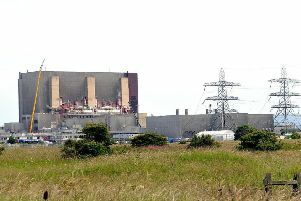 An investigation is under way after a worker was involved in an accident at Hartlepool power station.